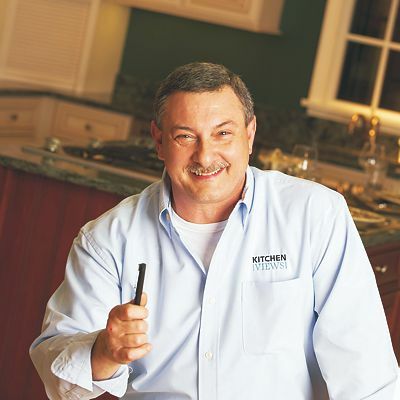 A true veteran, Bob has designed kitchens for almost 35 years, 19 of them at National Lumber's Newton Highlands location. 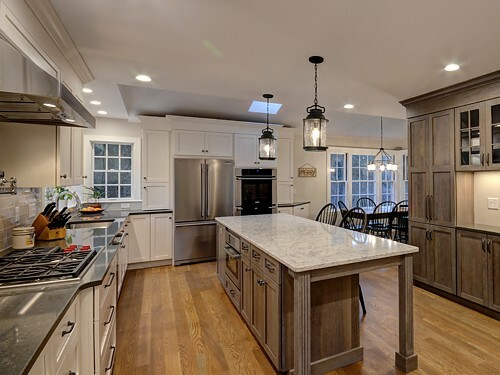 Certified as an Accredited Cabinetry and Space Designer (ACSD), Bob is also certified as a Kitchen Remodeler by the National Association of the Remodeling Industry (CKBR). 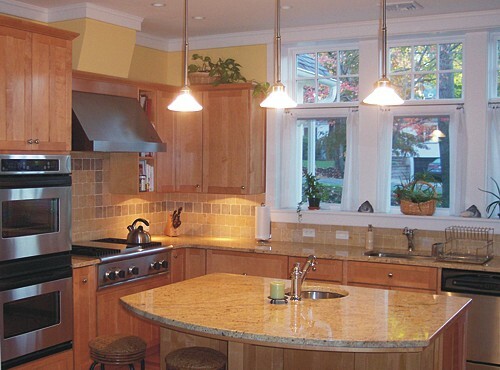 Bob was a featured designer in the 2008 Premiere issue of Kitchen Views magazine. FAVORITE RESTAURANT: The 54 Restaurant in Medway, MA, at the corner of Route 126 & Route 109. Great mix of food and drink for all ages. PET PEEVE: Contractors who force customers to buy from vendors they're not necessarily happy with, just because it's where the contractor wants them to go. The customer should buy where they feel the most comfortable. ADDITIONAL QUESTION: Ask yourself — is my kitchen designer really listening to me, really trying to get me what I want and need, or just giving me what they want me to have? ADVICE TO HOMEOWNERS: Work with a designer and company that you feel is really going to be there for you over the long haul. The company that offers the lowest price, but poor customer service after the delivery, may not end up being the best way to have done the project. Asked if any particular job stands out after all these years, Bob says, “No. I'm proud of all of them.” Fact is, Bob should be! We're proud to have him on our team.